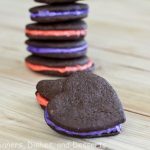 Easter is right around the corner, so it is time for Holiday Recipe Club again! For this Easter/Passover addition Erin gave us the challenge ingredients of Carrots, Spinach or Eggs. I really wasn’t sure where to go with this, because none of those ingredients are my favorite. I almost took the cheating route and made you a cute baked good (all baked goods have eggs, right). But I didn’t, I put on my big girl pants, and got into the challenge. I made this for dinner one night, but it would be a great brunch. 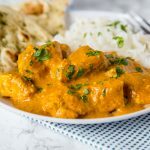 We love Indian flavors, it doesn’t really matter when we get to have them. Indian Spiced Nuts, are a perfect example. The spices in this dish were not over powering by any stretch. It was not spicy at all. 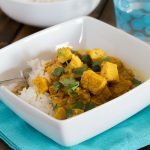 Even if you aren’t huge on Indian food, this is mild enough you would enjoy it. If you feel like kicking up the spices some (like I will next time), go for it! And yes if you know me (I don’t like eggs), I did eat this for dinner, and the leftovers for lunch the next day. Shocker, I know! Preheat oven to 375 degrees. Heavily butter a pie plate, and coat generously with flour. In a skillet over medium heat toast spices for 2 minutes. Stirring frequently. Add onion and spinach, cook until onions are soft, 5 minutes. Toss in the cooked potatoes, coasting with the spices. What great flavors for quiche. It looks perfect, Erin! I’m not that into eggs either and yet I chose an egg dish too! LOL! Your photos make this look like even non-egg people like us would love it! Indian Spiced Quiche came out of your husbands mouth?! Oh my god, if my boyfriend could come up with great ideas like that I’d have crazy amazing recipes like this all the time! Seriously looks delicious! Anddd you used 2 of the ingredients, well done! This looks great! Wonderful flavors! You don’t like eggs? Blasphemy I say. (Only a few years ago I was in the exact same camp. I didn’t eat them unless they were in something – cake, cookie – you get the idea.) Well, I love eggs and I love Indian flavors. Definitely sounds like you have a winner and I’m so glad there’s one egg you like! Yum! here I was wonderign what on earth I could make Easter-y with spinach but it didn’t occur to me to make a quiche. We adore Indian spices also. Honestly I’ve never thought of adding Indian spices to a quiche, now I will. Great recipe! 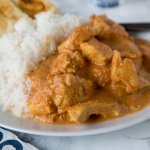 I love Indian food! 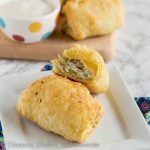 You are right~this would be perfect for brunch! 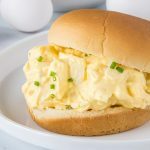 I am loving these flavors, and always looking for more breakfast ideas! Sounds delish!! Amazing photography. I love quiche! 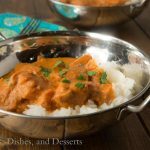 Great addition with the Indian flavors! Oh wow, I love this! I’m a huge quiche fan, but I’ve never had it with Indian spices. Since I love those, this must be an utter winner! 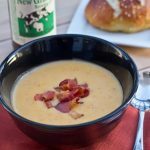 I think you did a beautiful job with these ingredients, even though they aren’t your favorites. The spicing is a nice change of pace. great use of your ingredients! 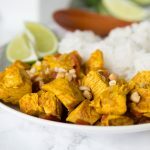 this recipe looks delicious-the the indian spice twist! Sounds delicious, Erin! Great use of the spinach. 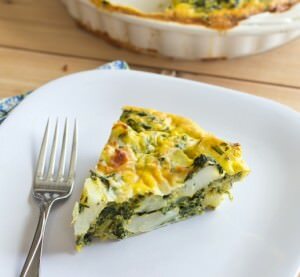 I love quiche and definitely love foods with Indian flavors in them so I know I’ll be giving this a try. Oooh! Quiche! I love quiche! And this recipe sounds like one I’ve never had before!! 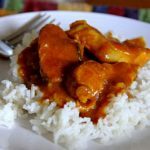 Great looking dish, and recipe is perfect! Loving your photos!! What a great dish! It sounds amazing! Perfect recipe for the HRC! 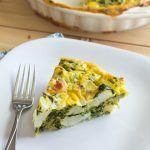 I would have never thought about making an Indian-inspired quiche!! Sounds so tasty! This sounds so delicious! Definitely going to try it! What a wonderful quiche! 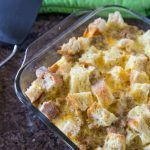 This would be perfect for something a little different for Easter brunch. It looks and sounds really flavorful and delicious. yum yum yum! 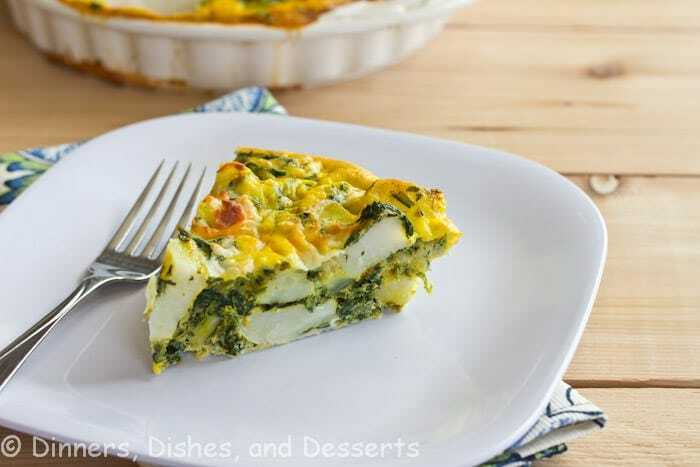 love the spices that go into this quiche! 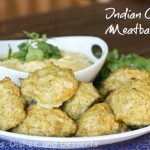 i haven’t made Indian (Indian-inspired) in a long time! 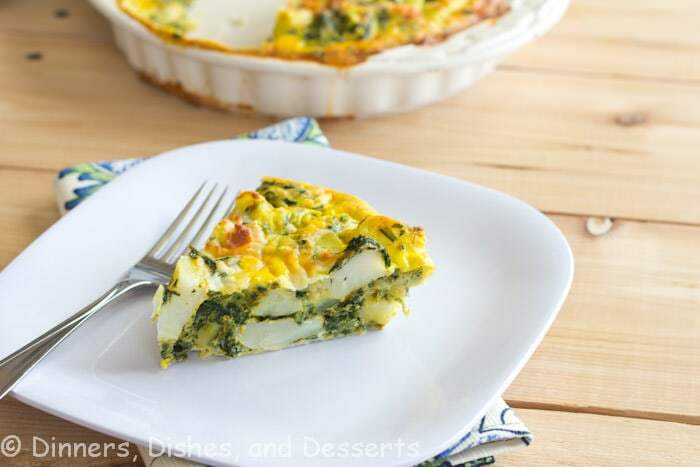 Quiche is one of my favorite foods, and trying new flavors is a must for me. Thanks for sharing it looks really good! Have a great weekend Erin. Love that you (and hubby) thought out of the box for this. The flavors and inspiration sound delicious! You got eggs and spinach in this one. It sounds delicious, a great new twist on quiche. Absolutely incredible! I added some Greek yogurt as a garnish and it really added a lot to the dish. I would give this 5 stars for sure! So glad that you liked it!! Thanks for stopping by to let me know!